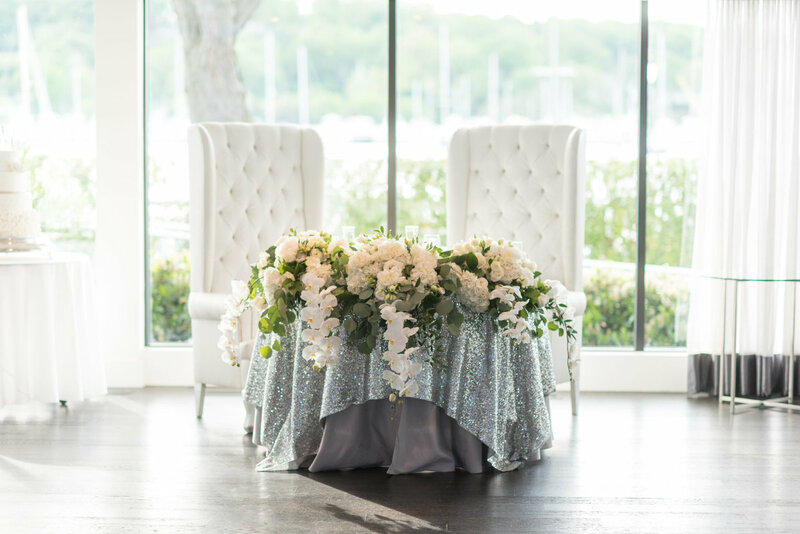 Harbor Club at Prime is a beautiful waterfront venue on Long Island. 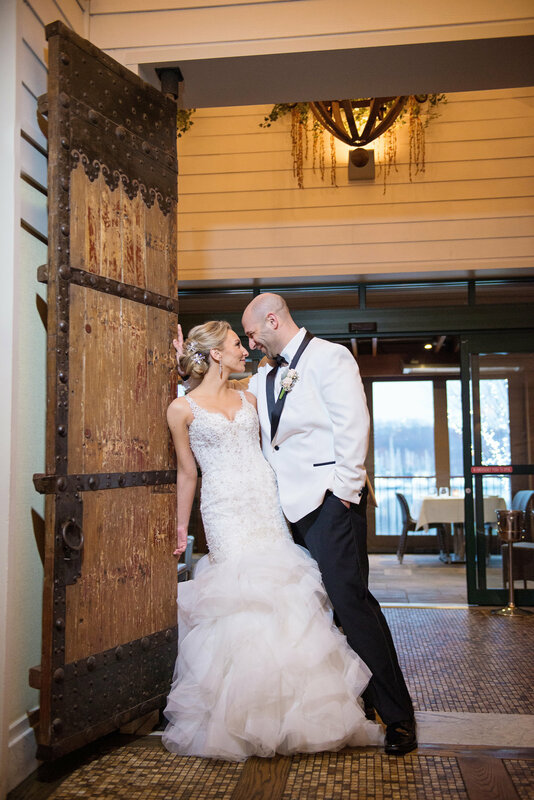 In the early stages of remodeling the venue, the Bohlsen Restaurant Group had reached out to us to become part of their recommended vendors. 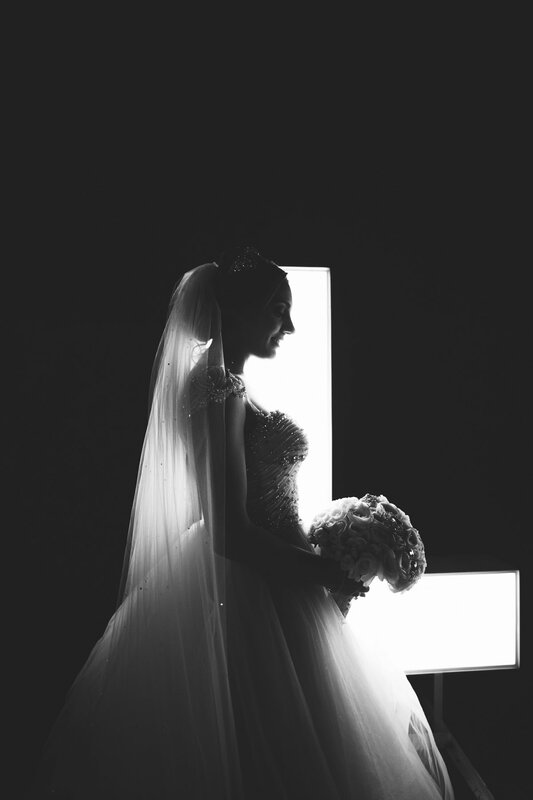 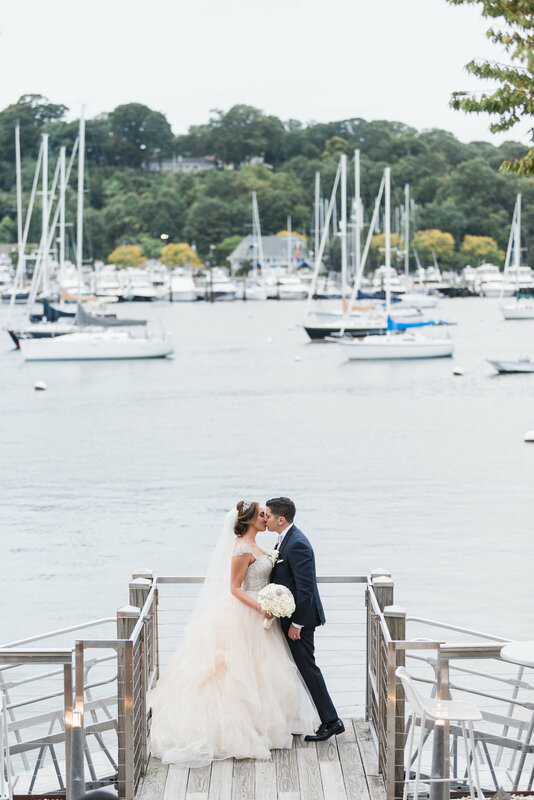 We were honored to photograph the first ever wedding at Harbor Club at Prime of Elizabeth and Michael. 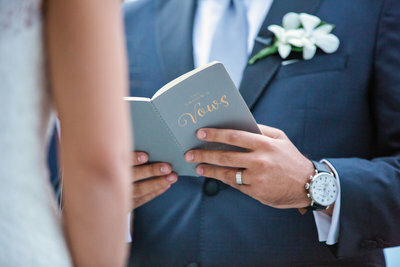 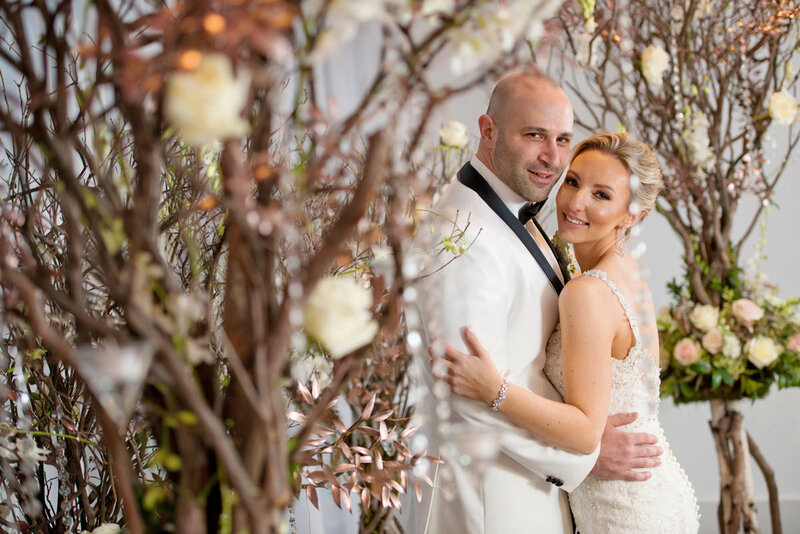 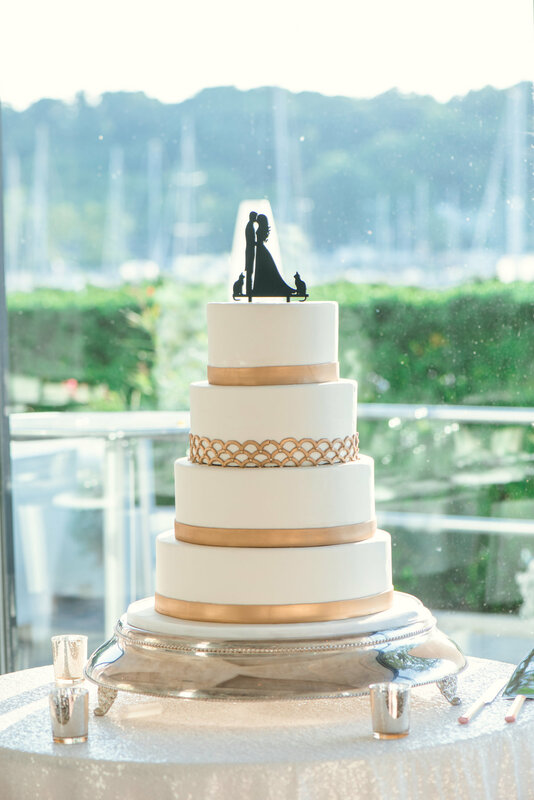 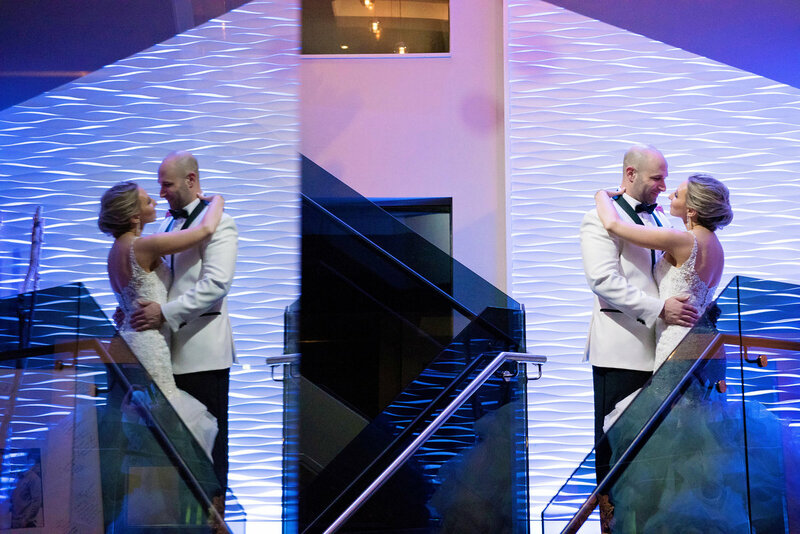 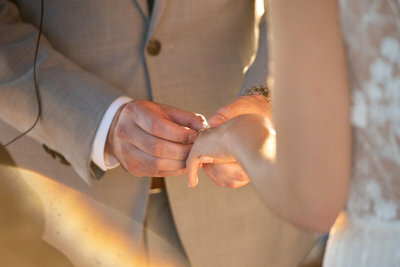 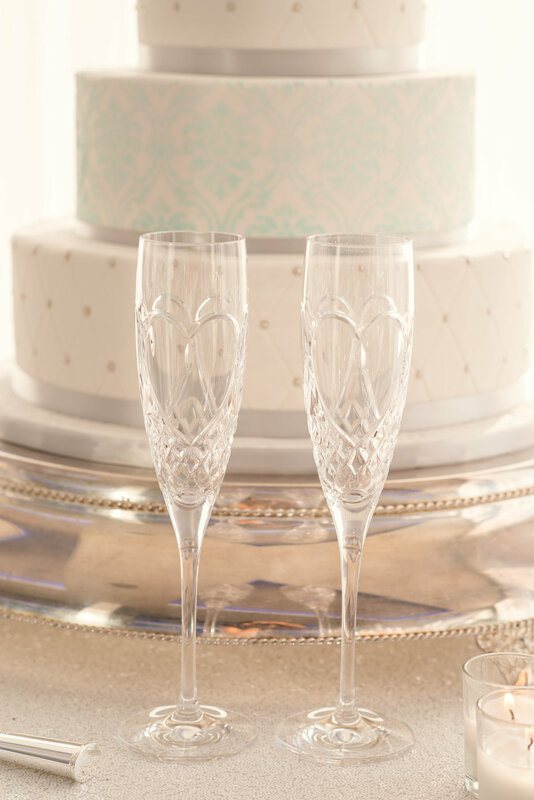 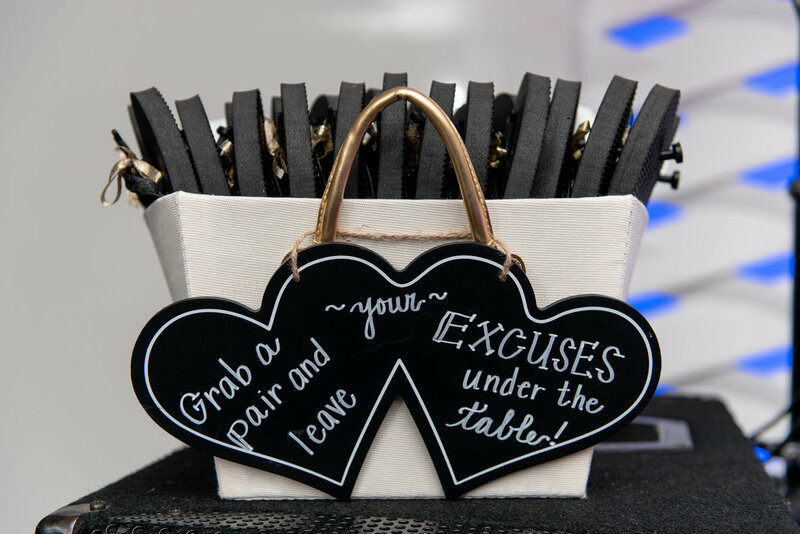 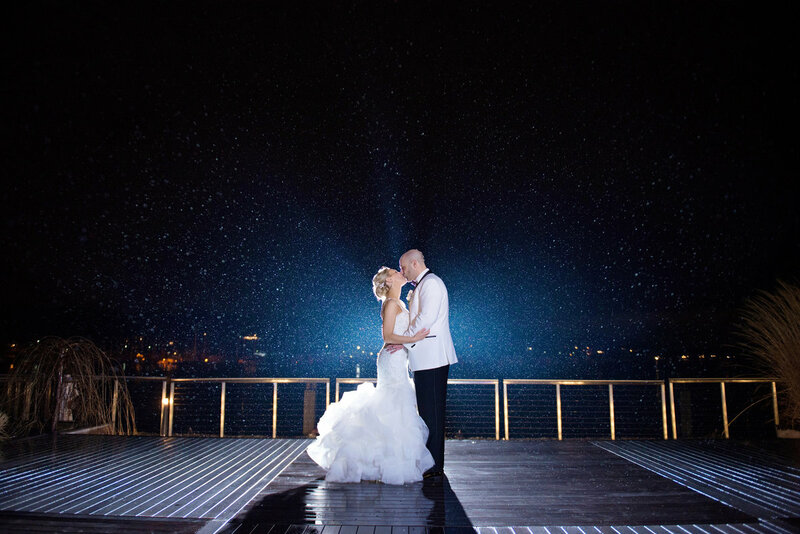 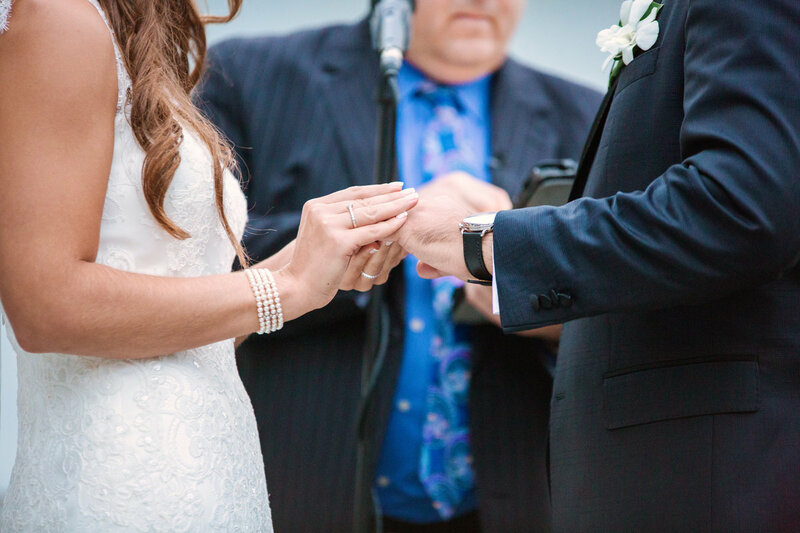 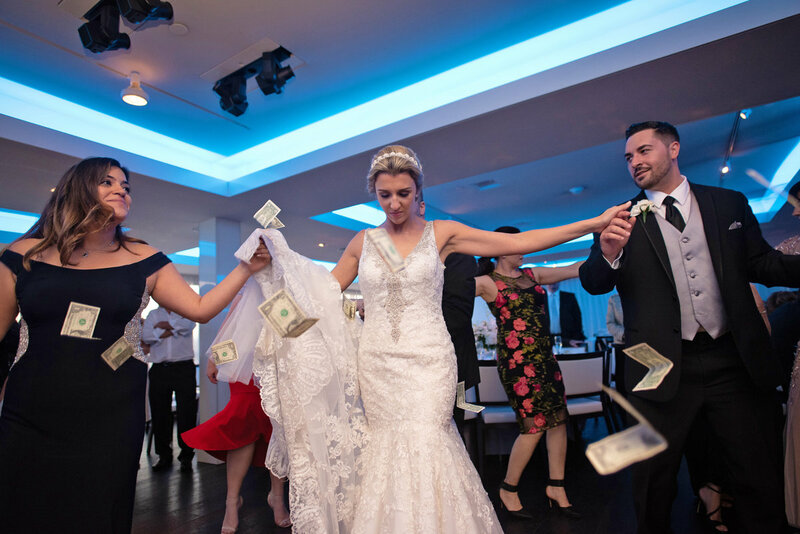 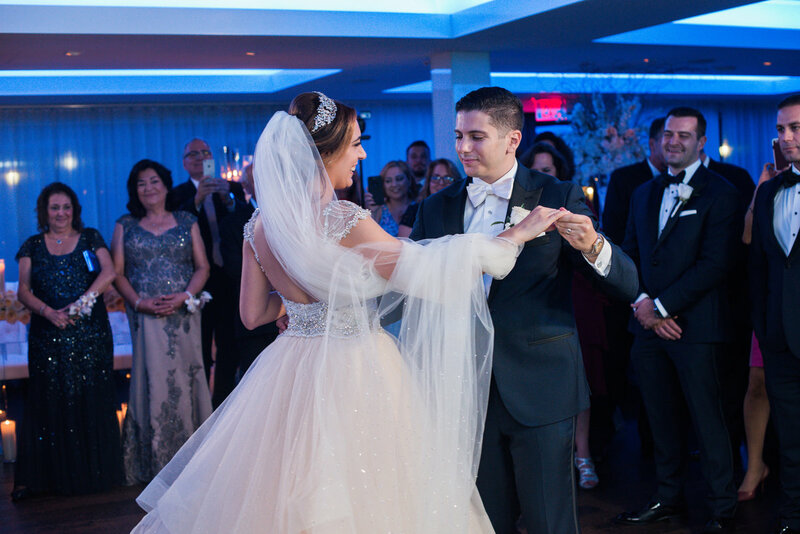 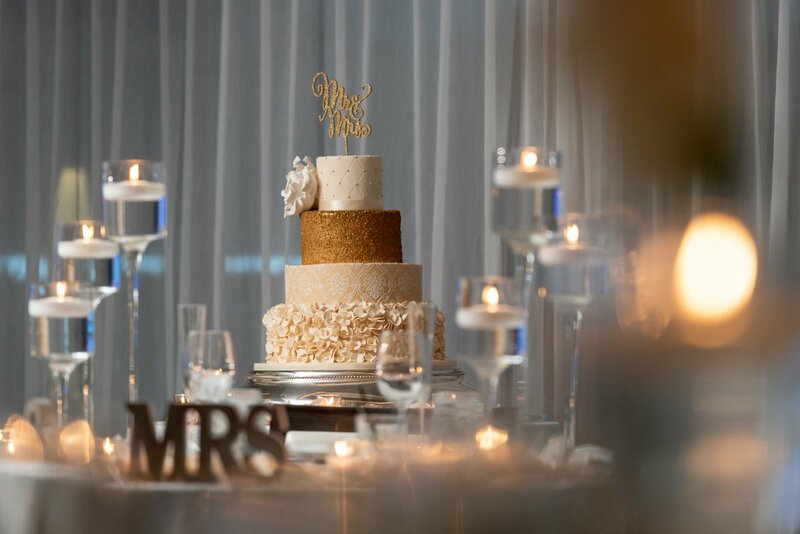 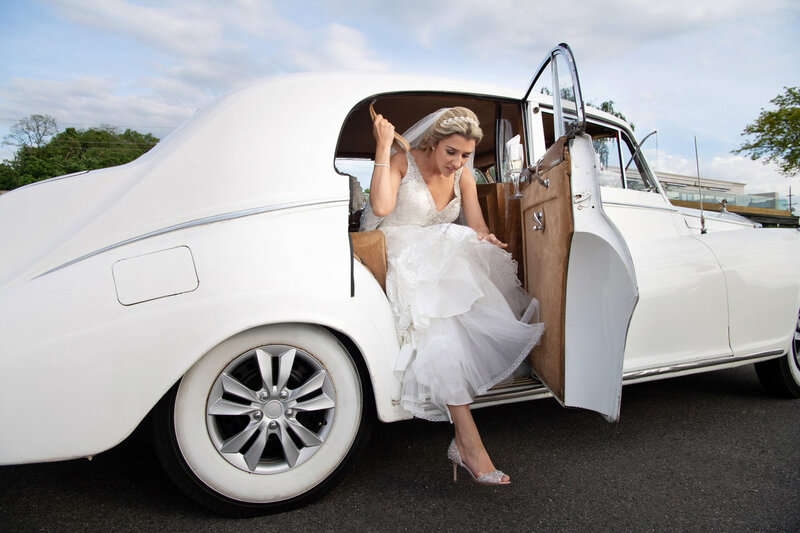 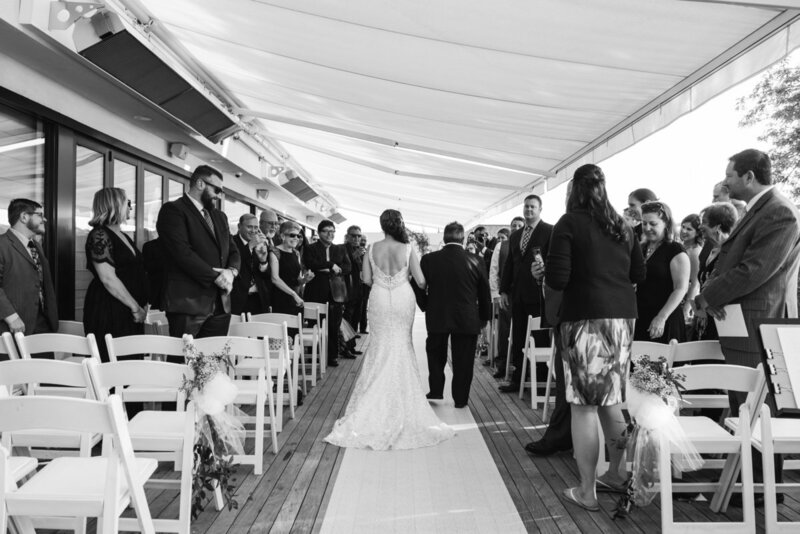 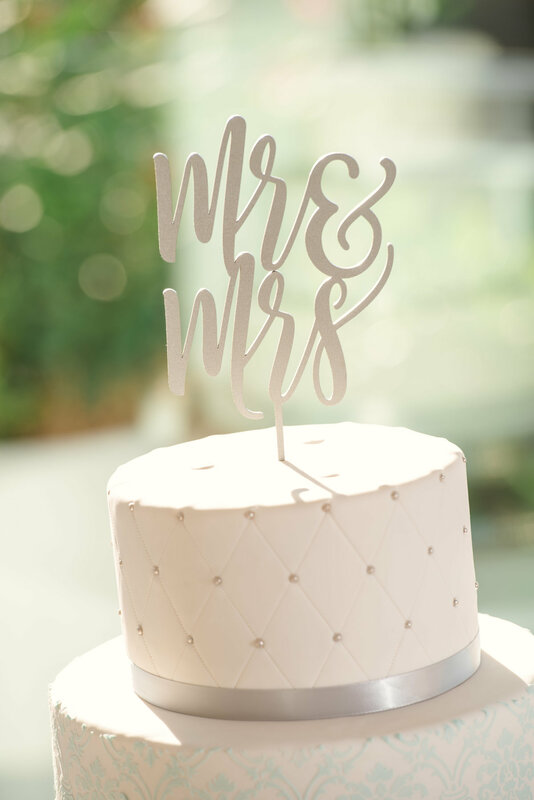 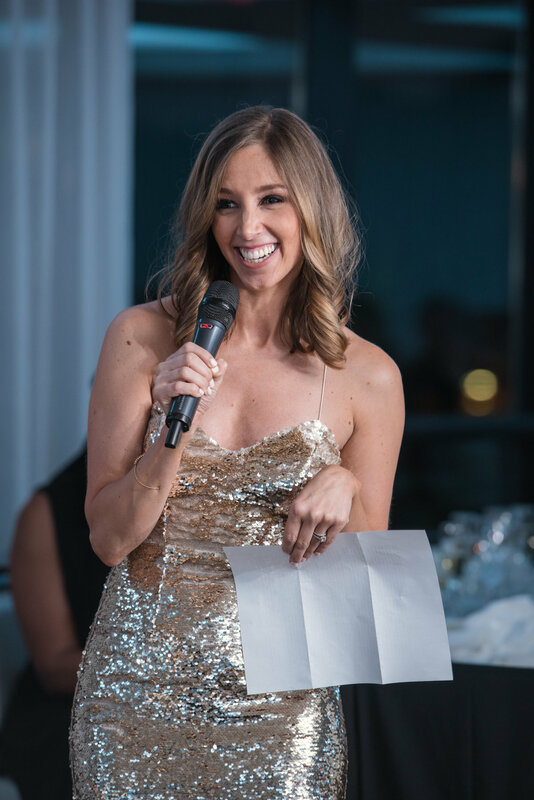 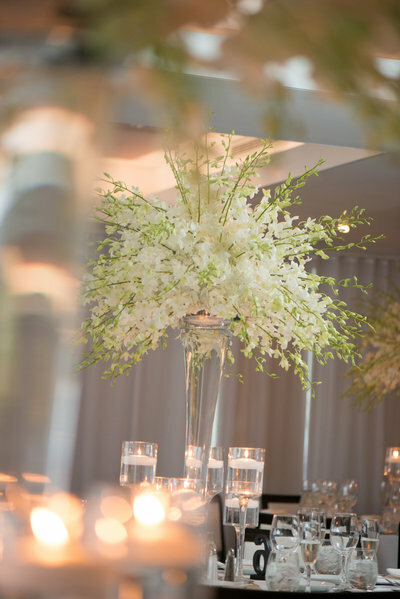 Take a look at our blog for more recent weddings from Harbor Club at Prime. 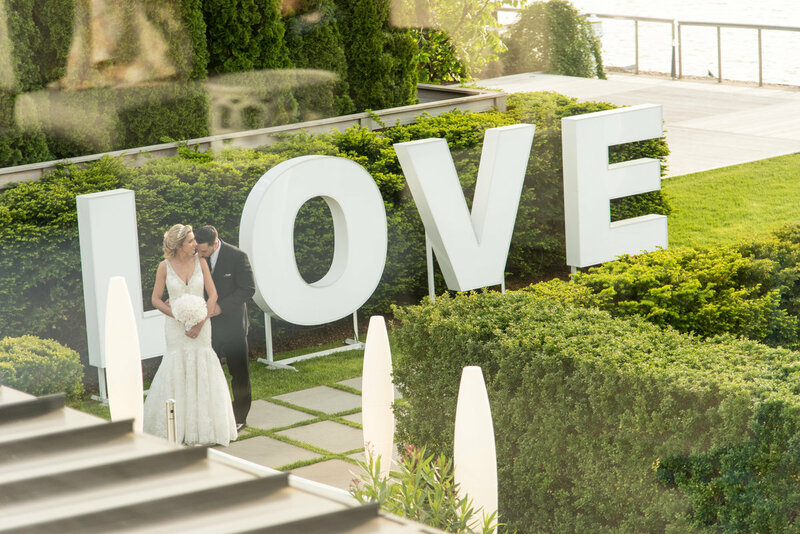 Harbor Club at Prime features an outdoor and indoor options for ceremony. 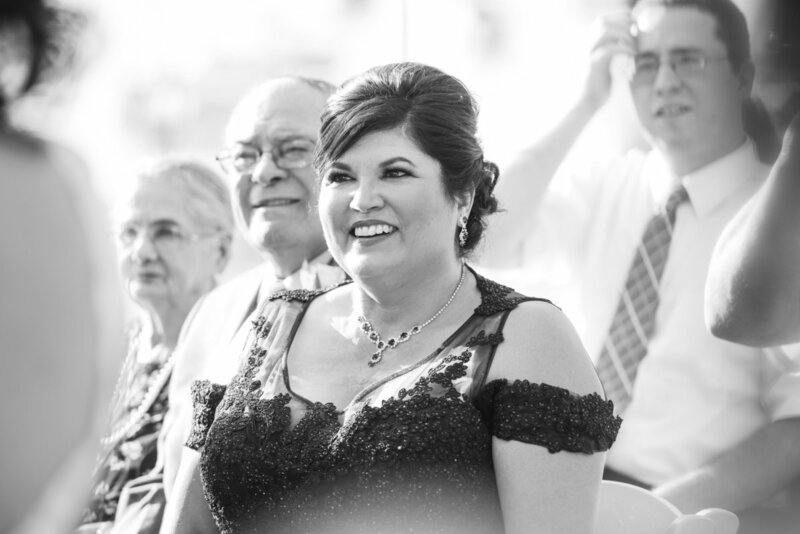 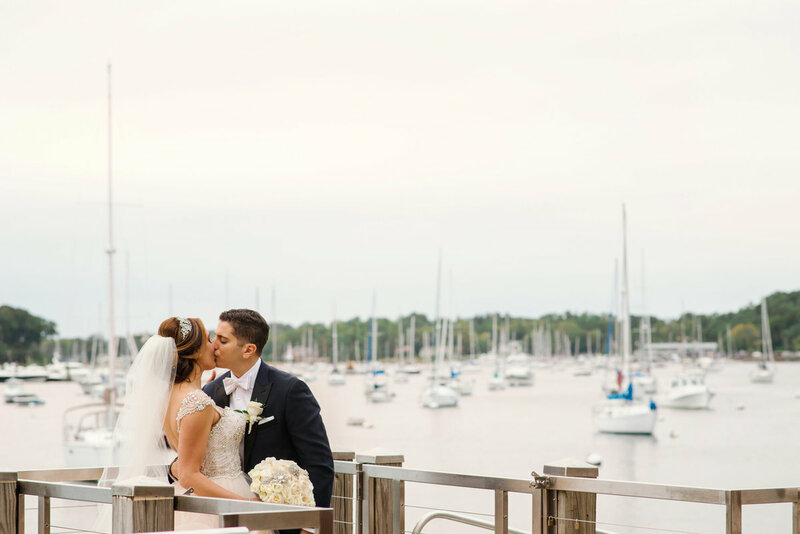 The beautiful views of the Harbor can be viewed by your guests as they await the ceremony to begin from the balcony on the second floor. 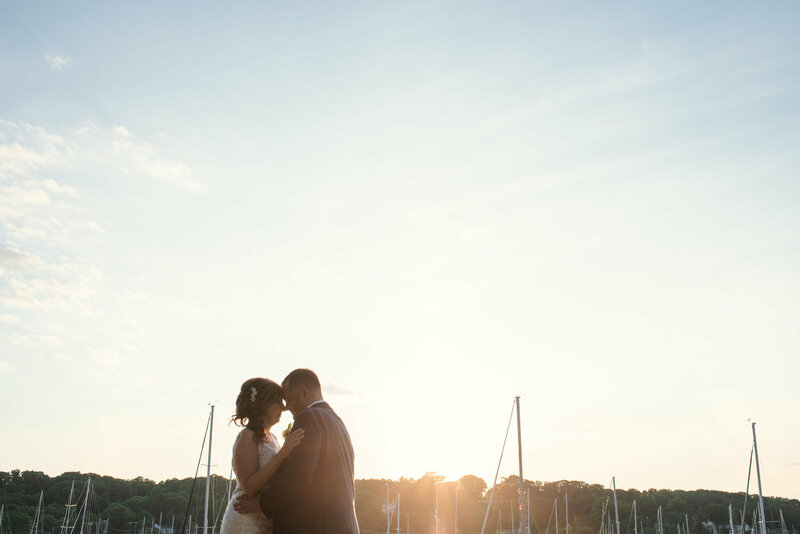 Don't forget about those sunset skies, the perfect romantic backdrop for your ceremony and portraits. 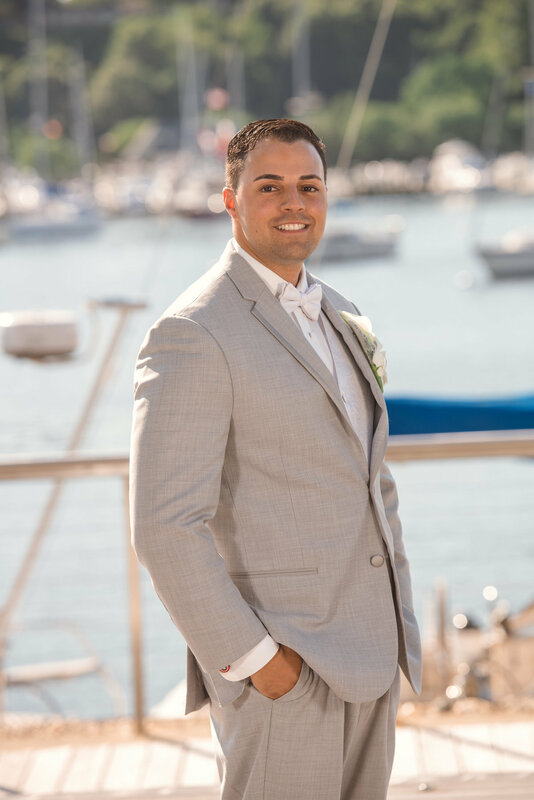 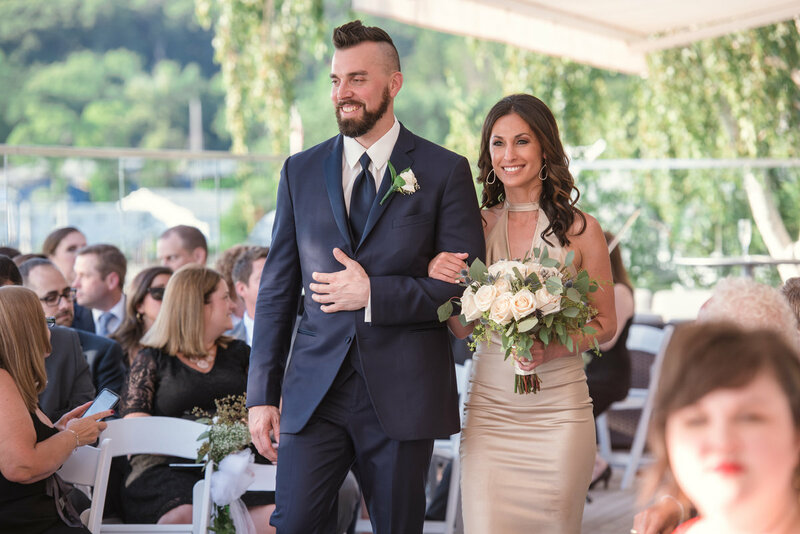 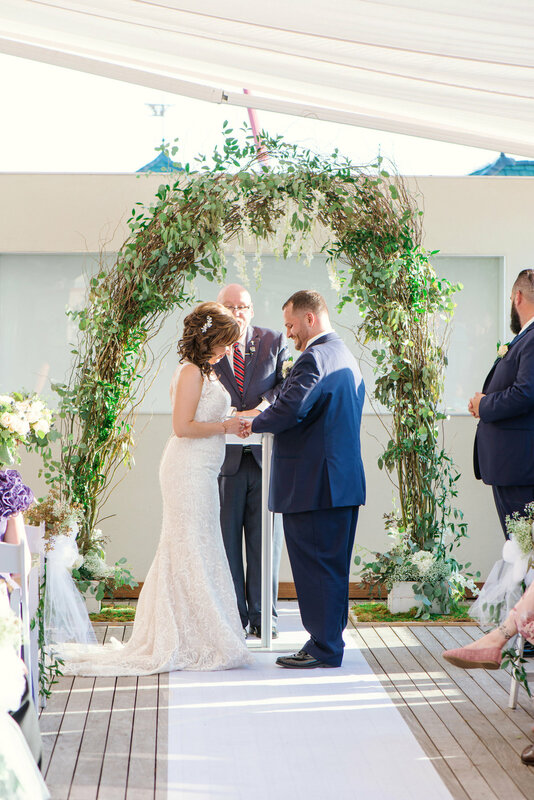 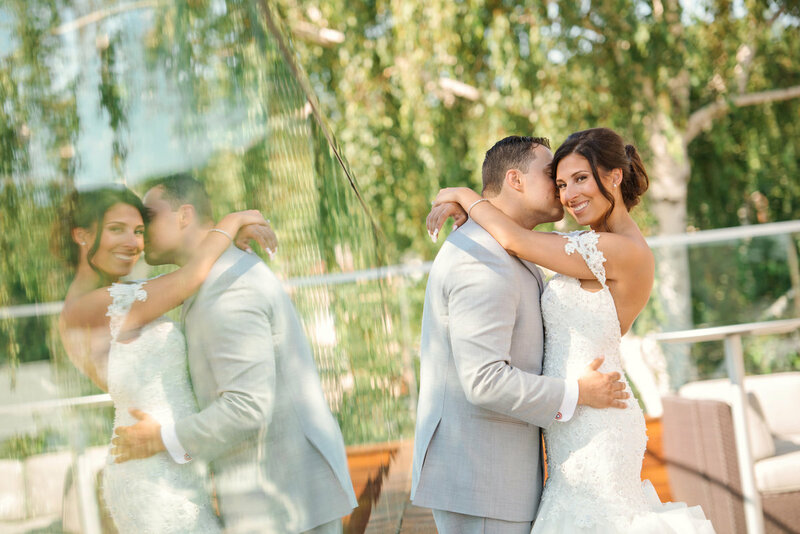 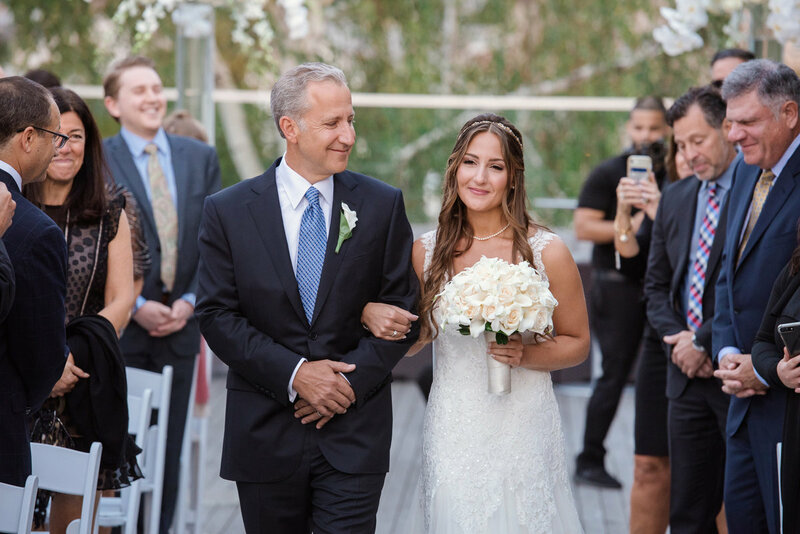 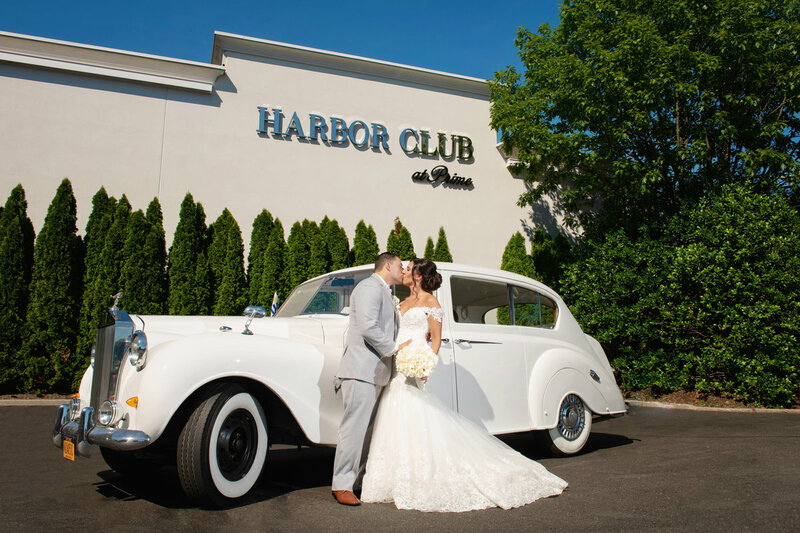 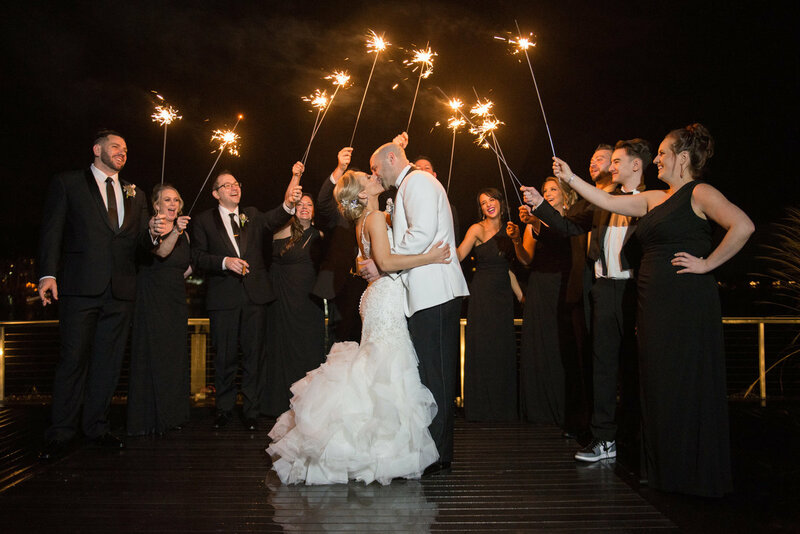 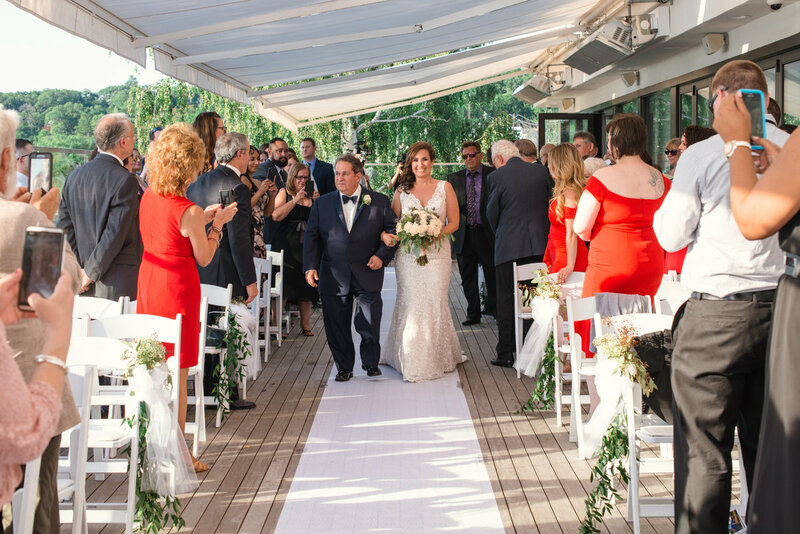 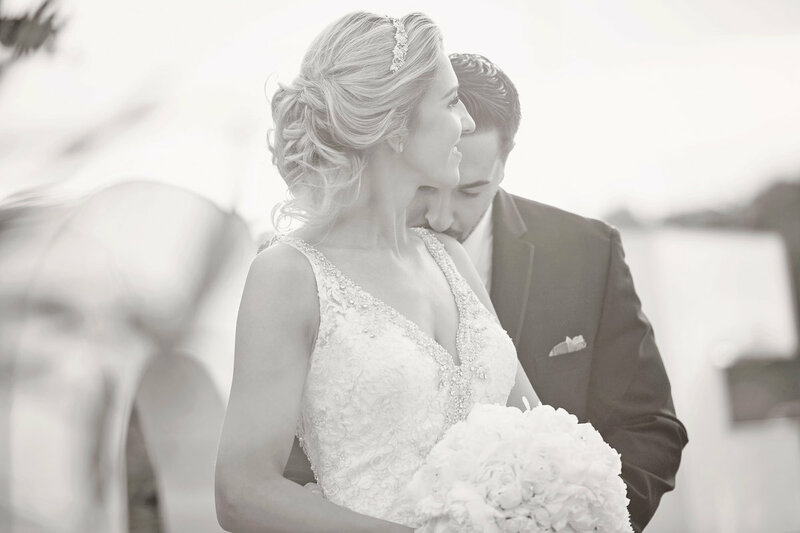 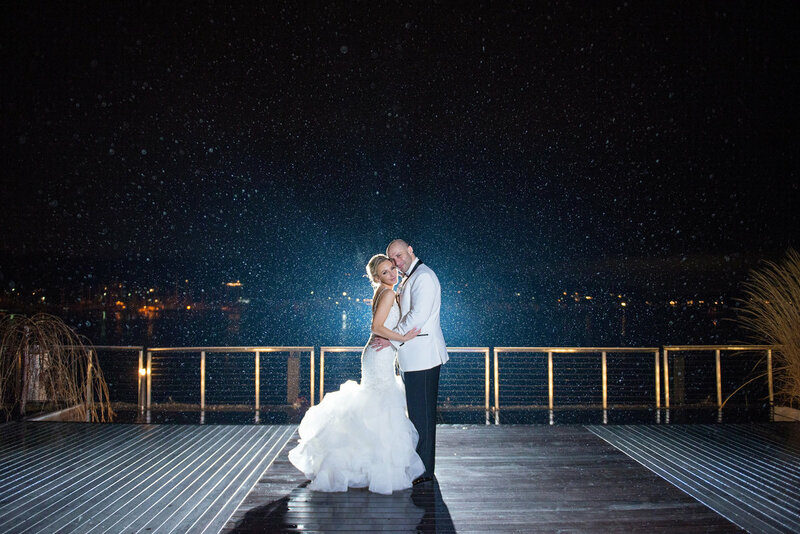 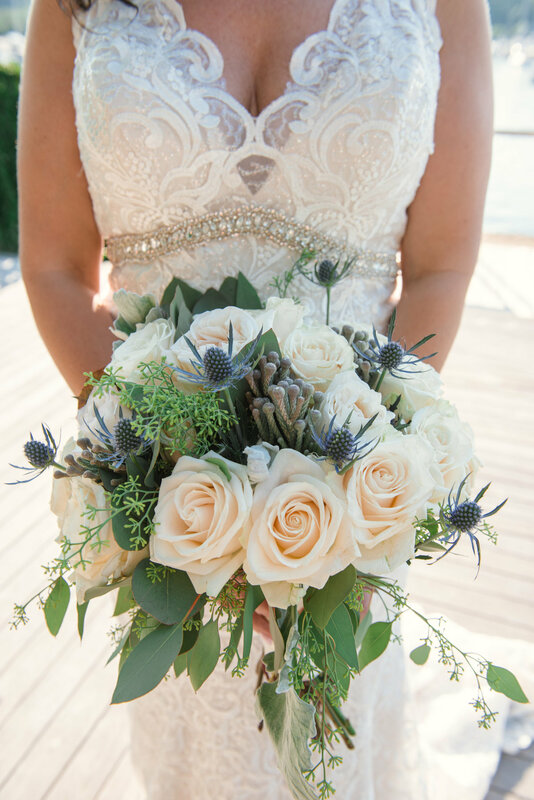 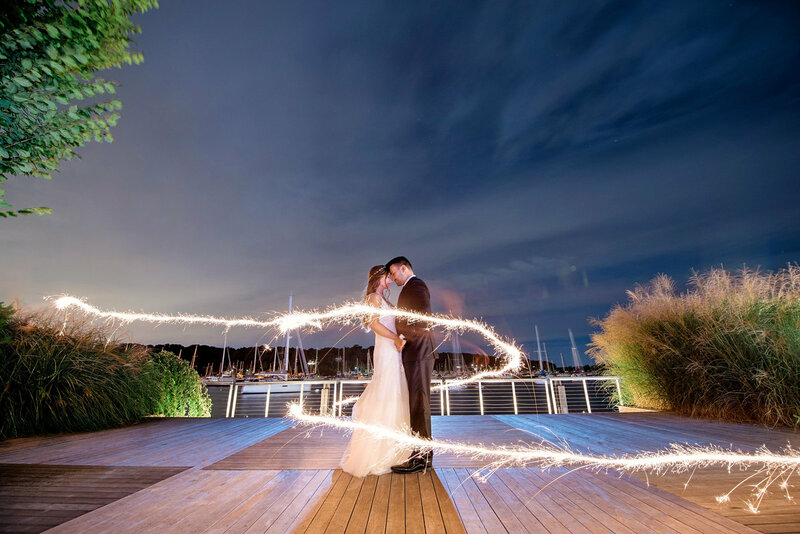 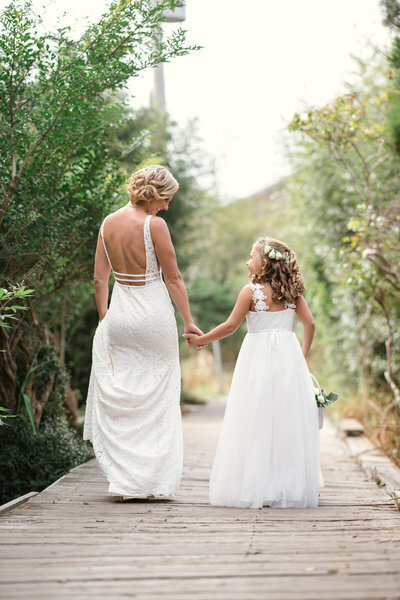 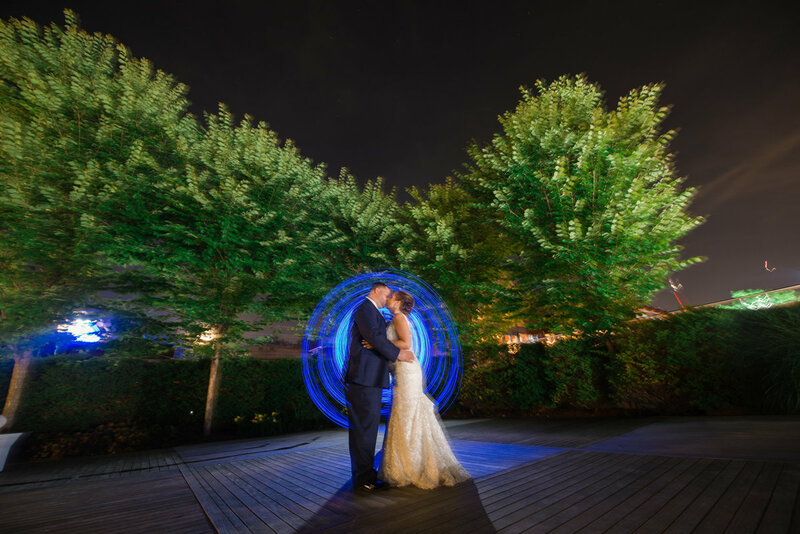 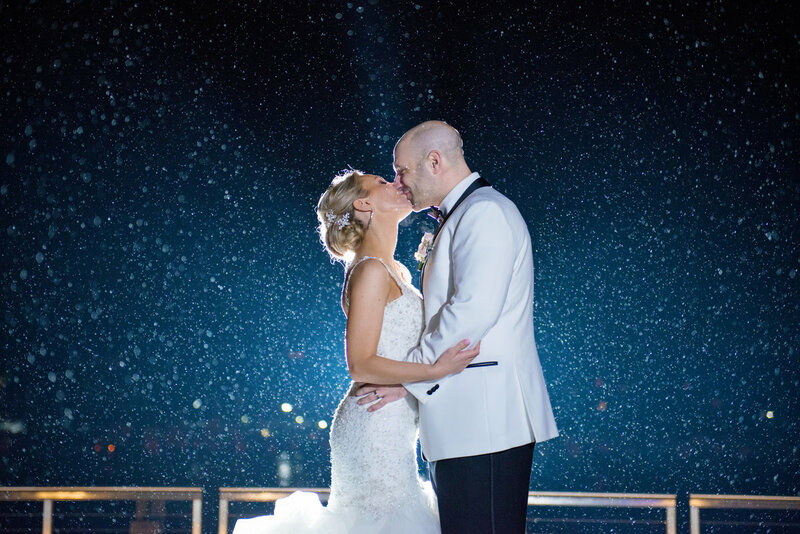 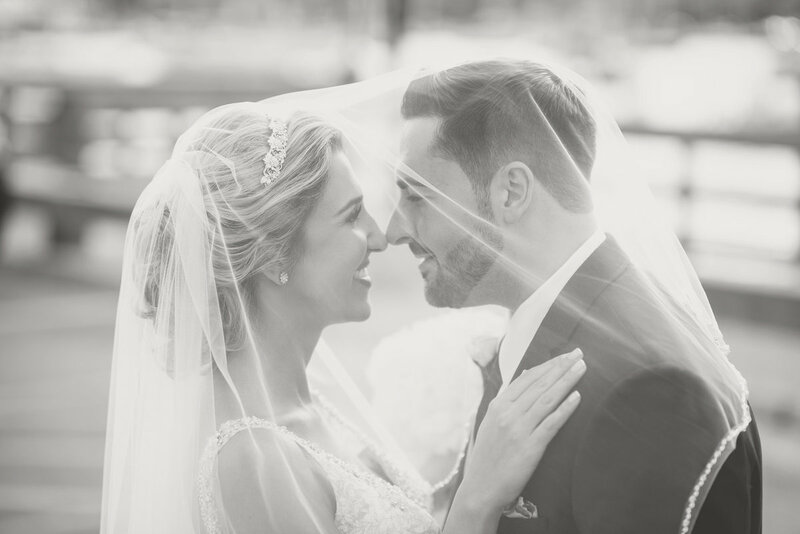 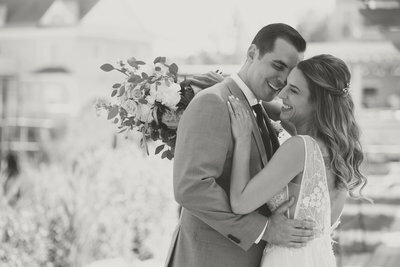 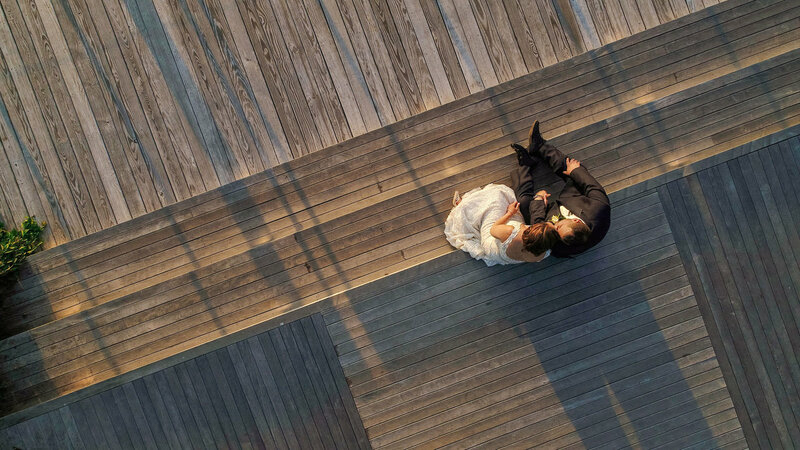 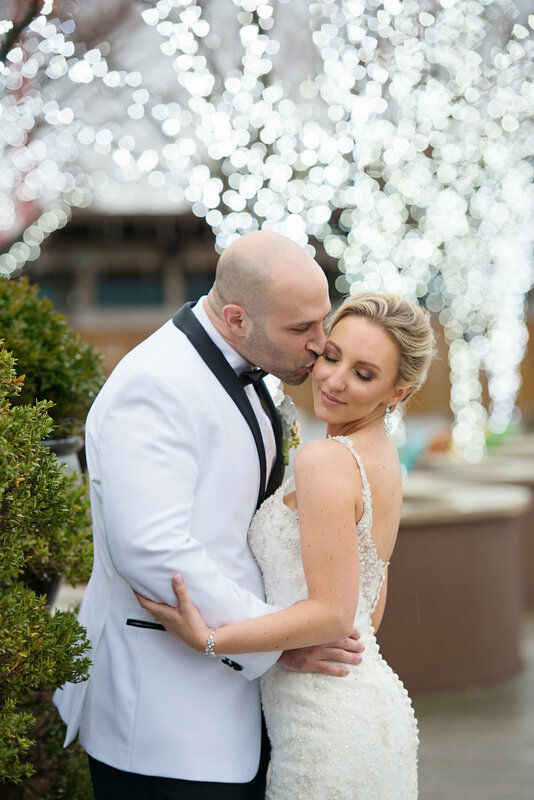 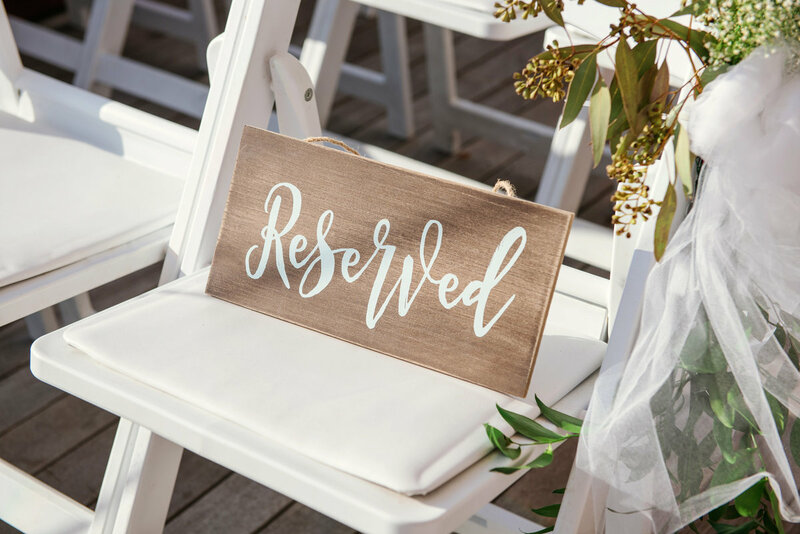 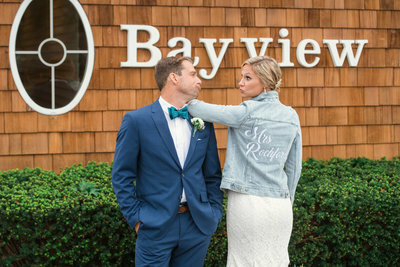 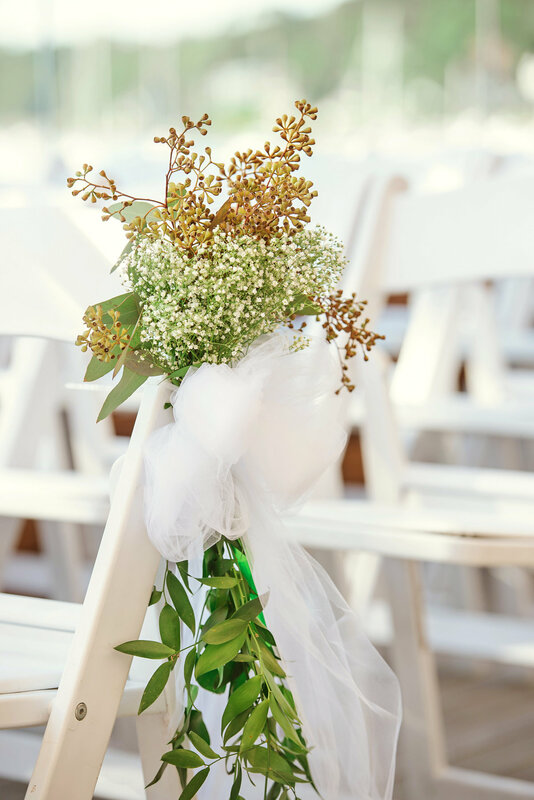 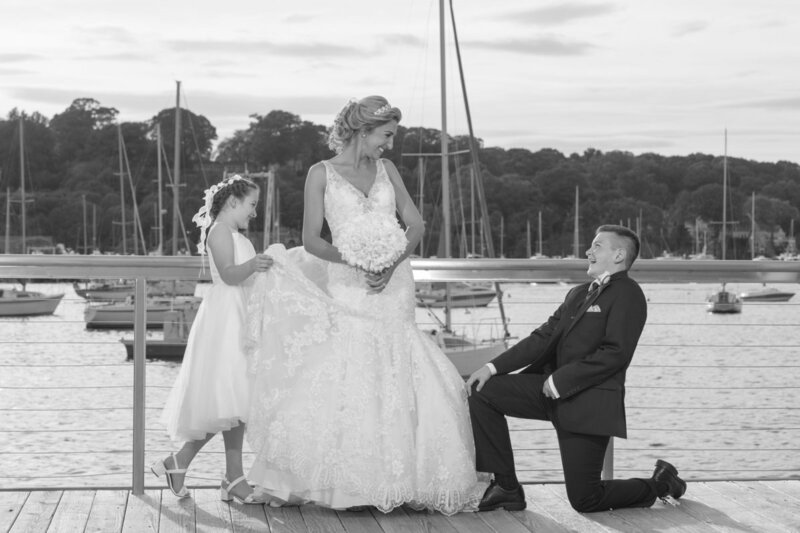 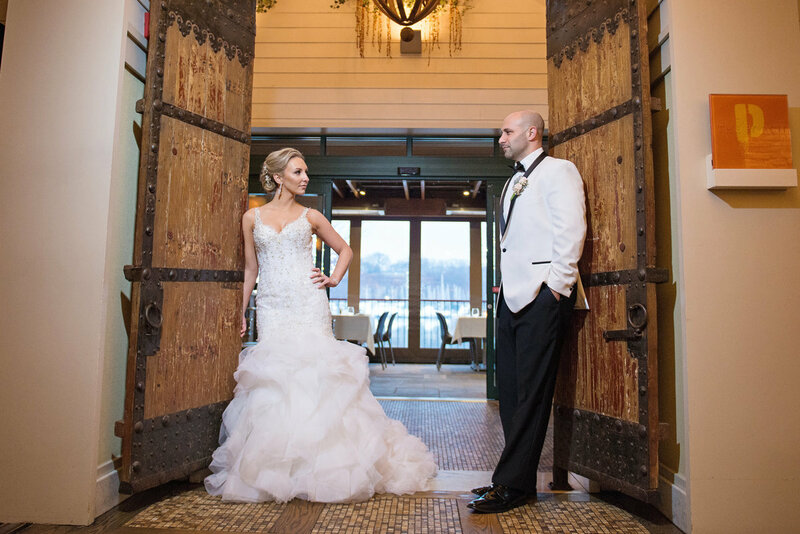 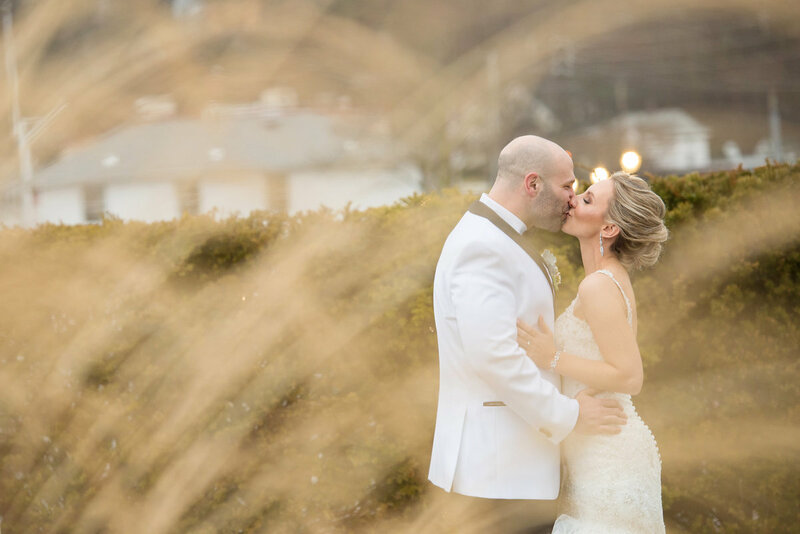 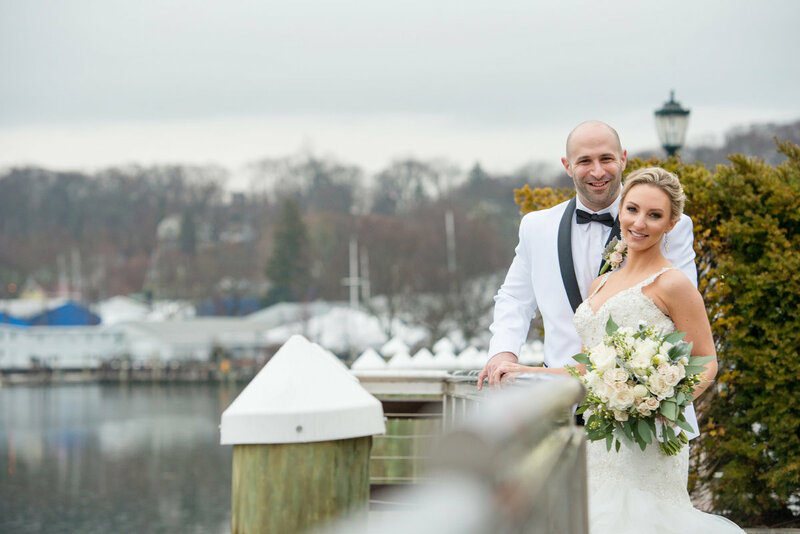 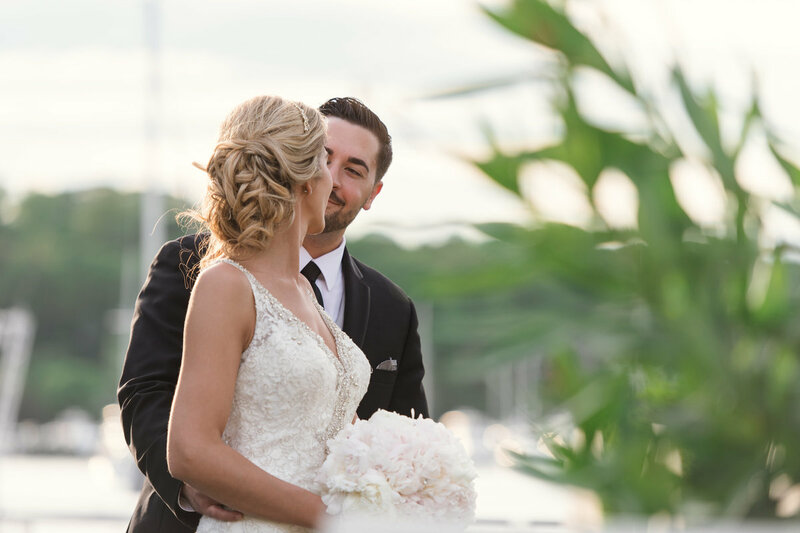 Harbor Club at Prime offers a beautiful outdoor area that is perfect for your first look (reveal), bride and groom portraits, bridal party, and family photos. 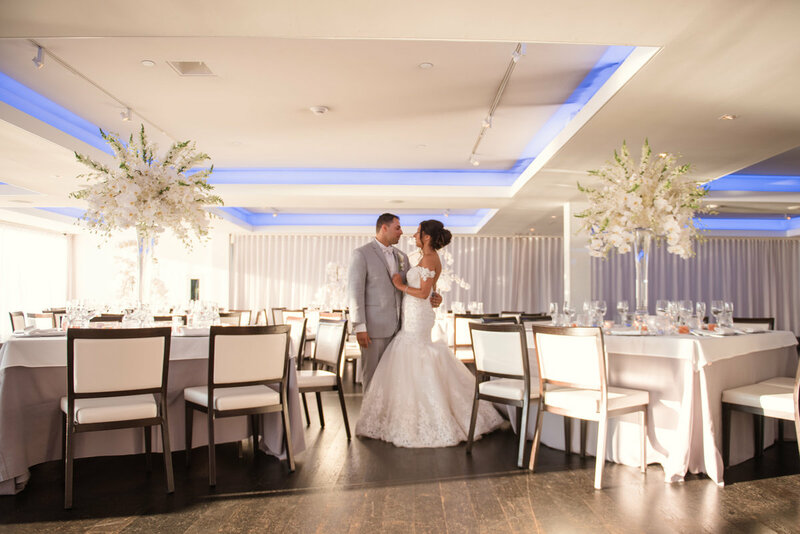 Our team is familiar with every picture perfect spot for photos. 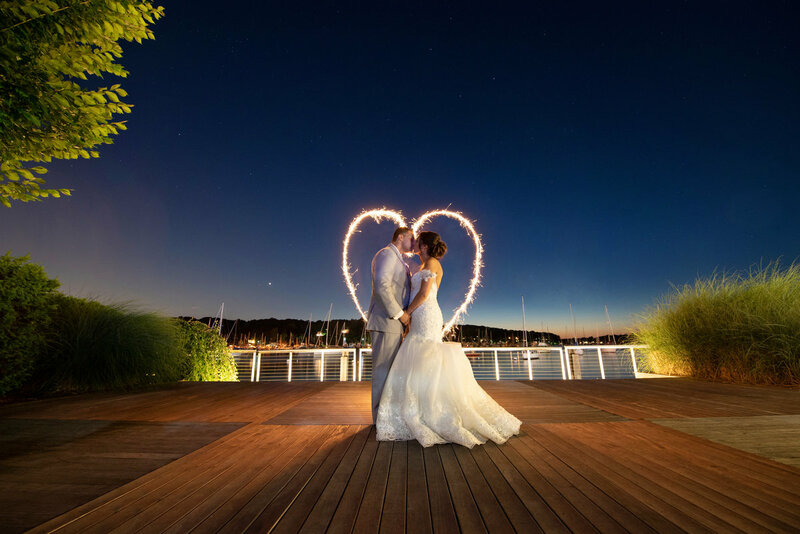 From the inside of the Harbor Club stair case, to the outdoor night shot, we will capture it all. 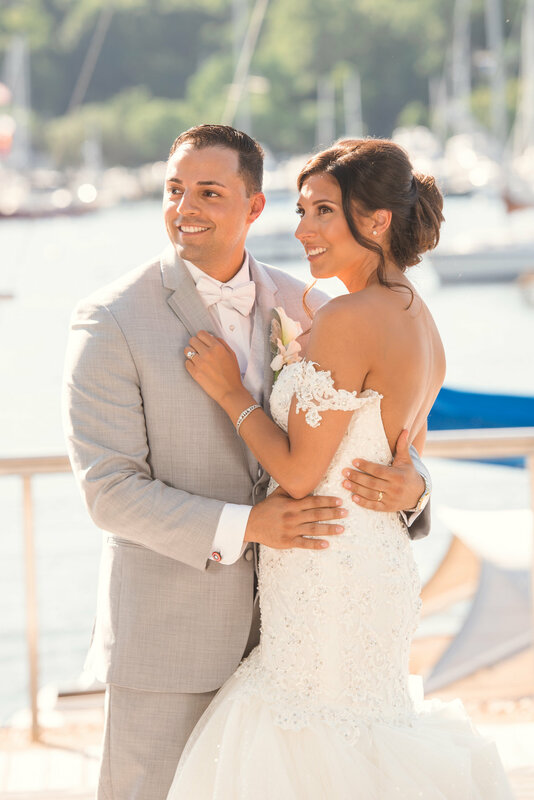 Don't forget to add drone photography/videography to capture the amazing harbor views. 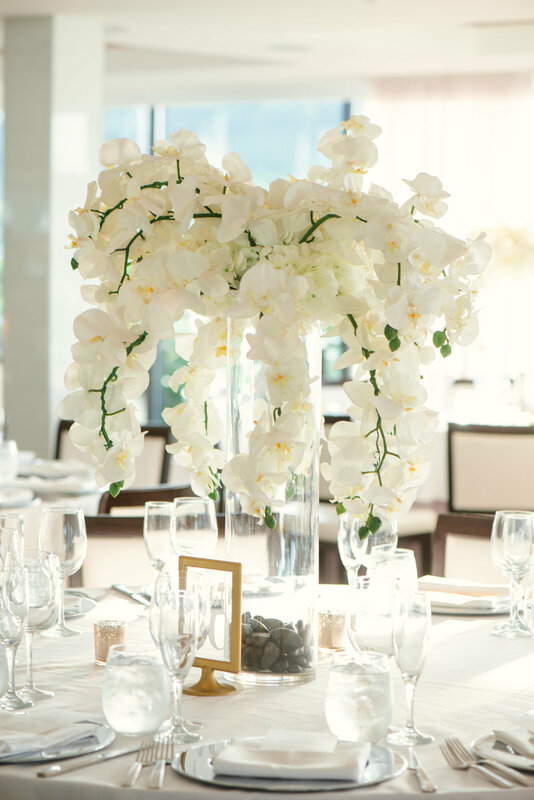 Party in style at Harbor Club at Prime. 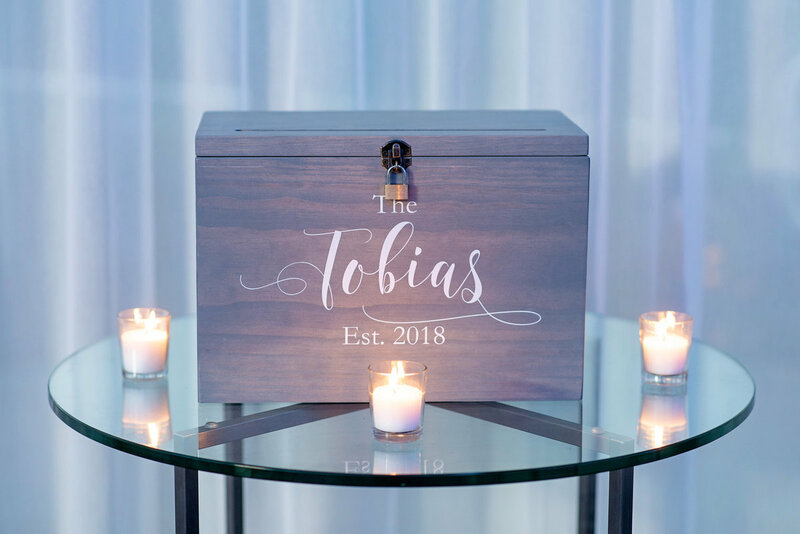 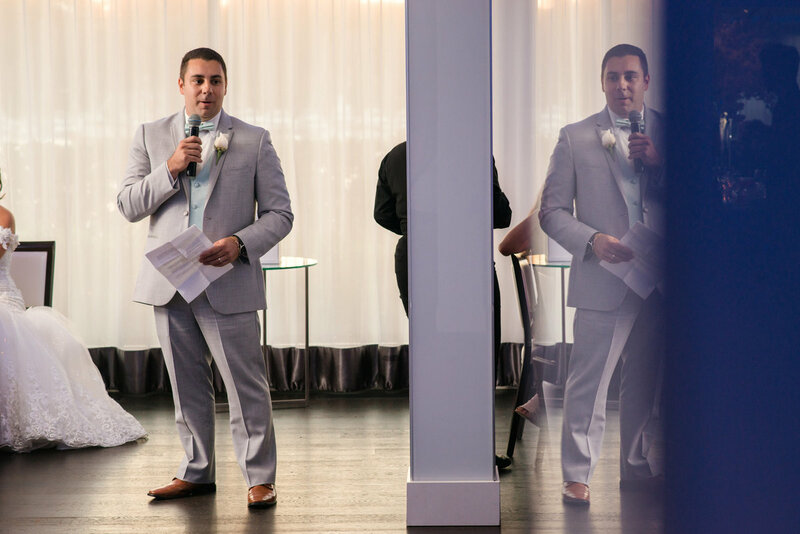 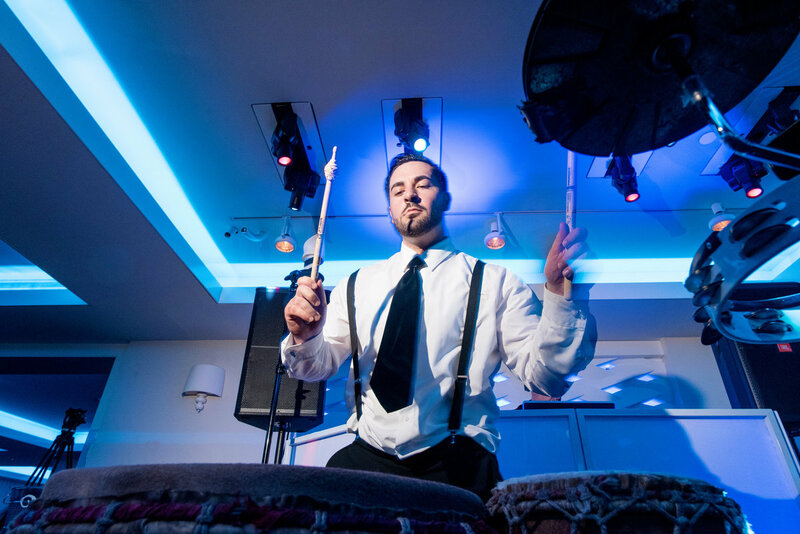 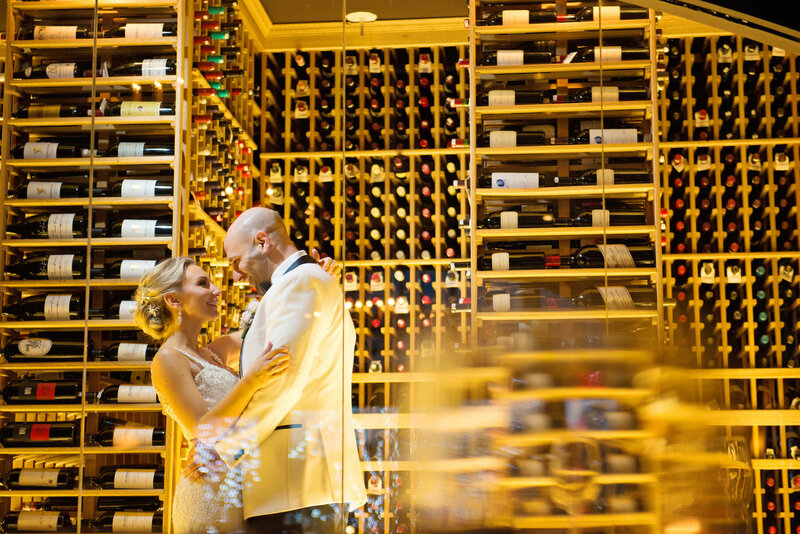 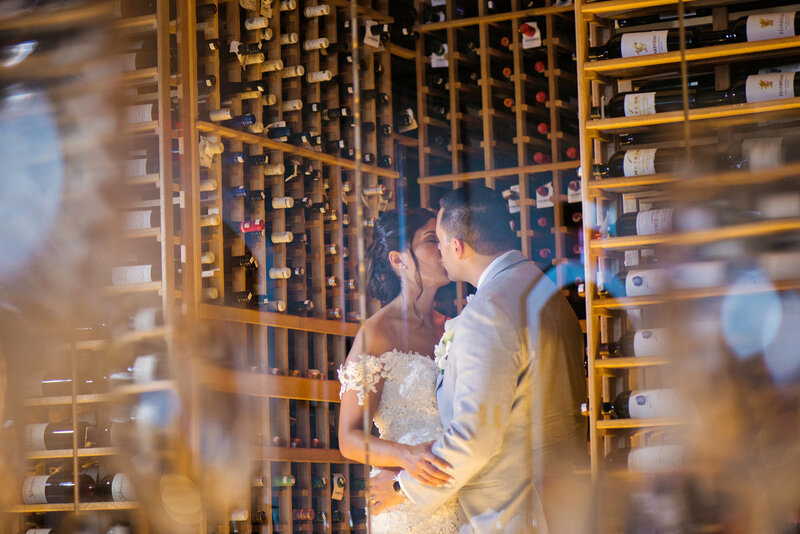 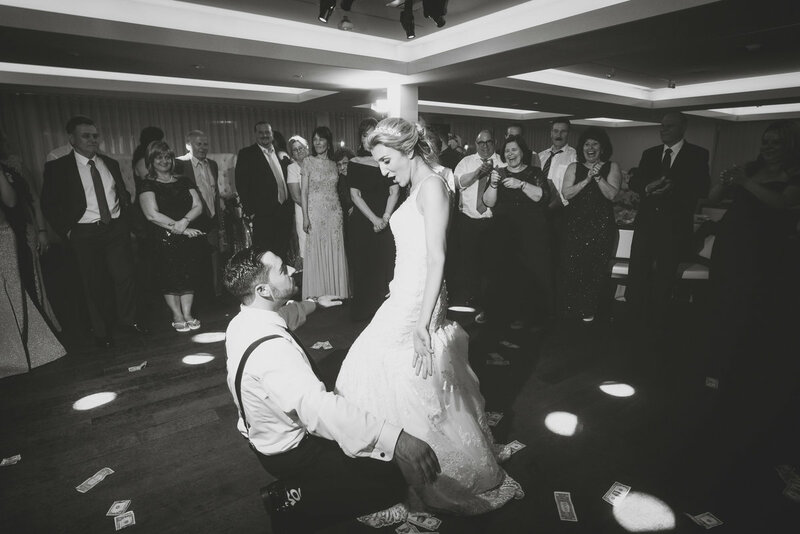 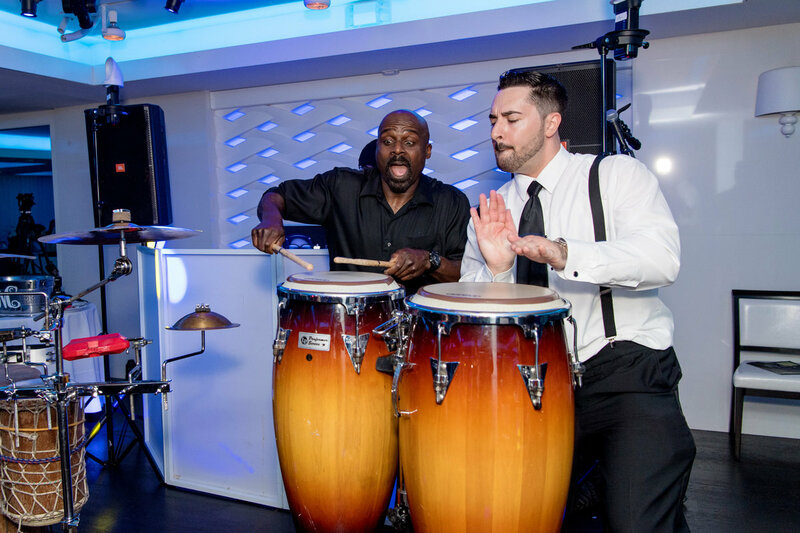 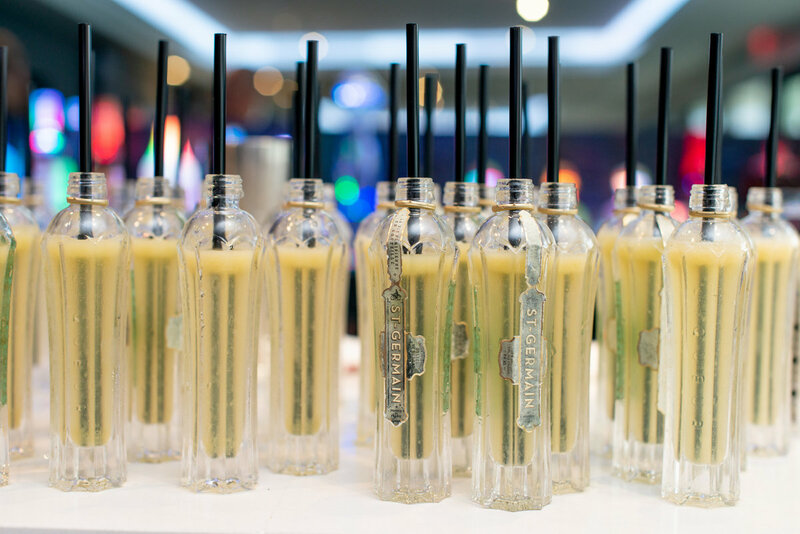 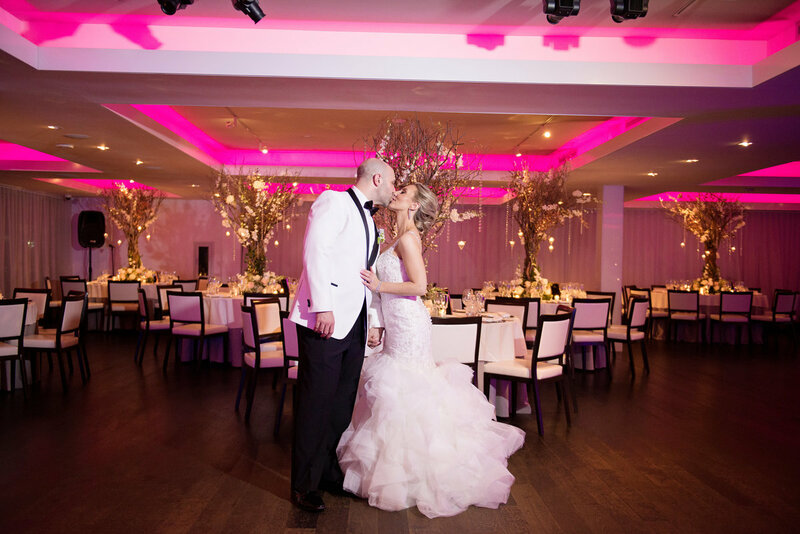 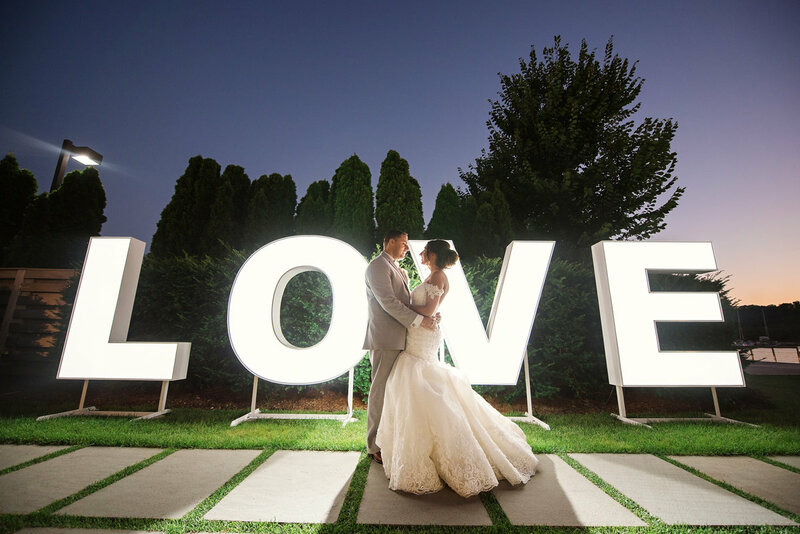 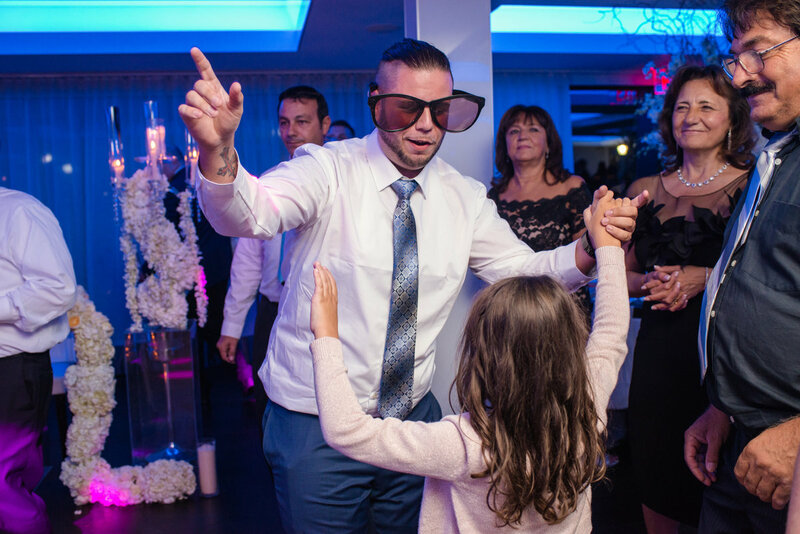 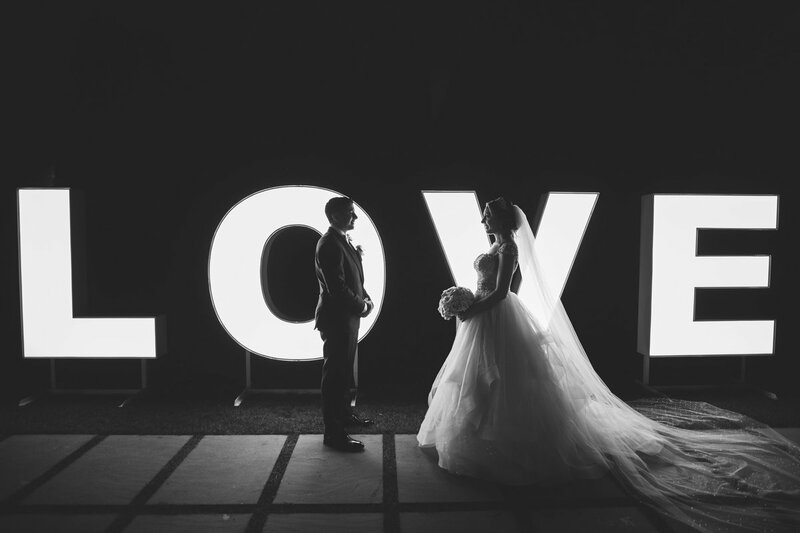 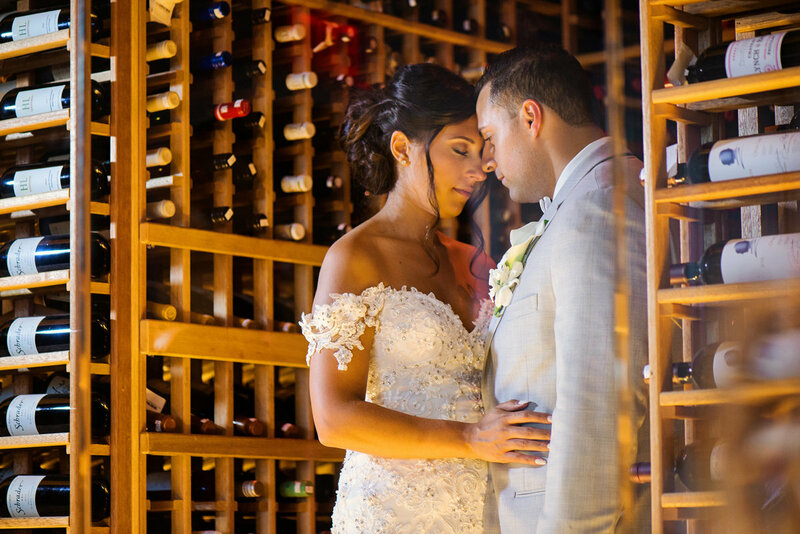 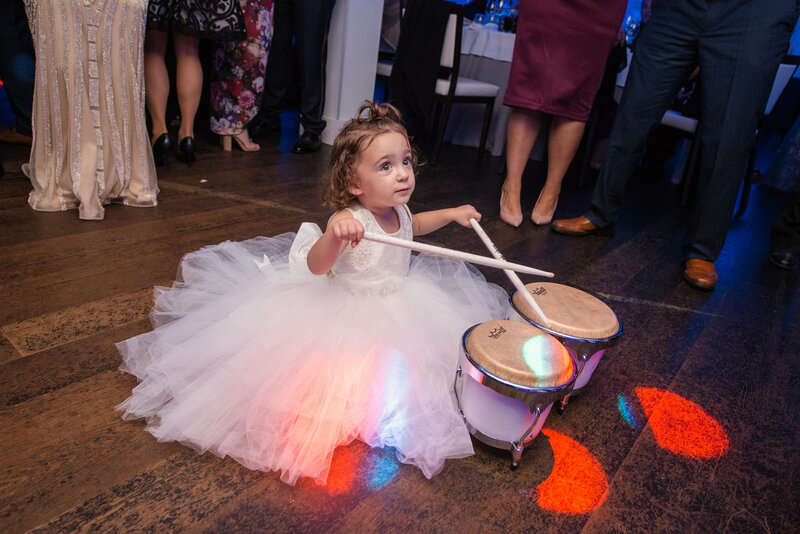 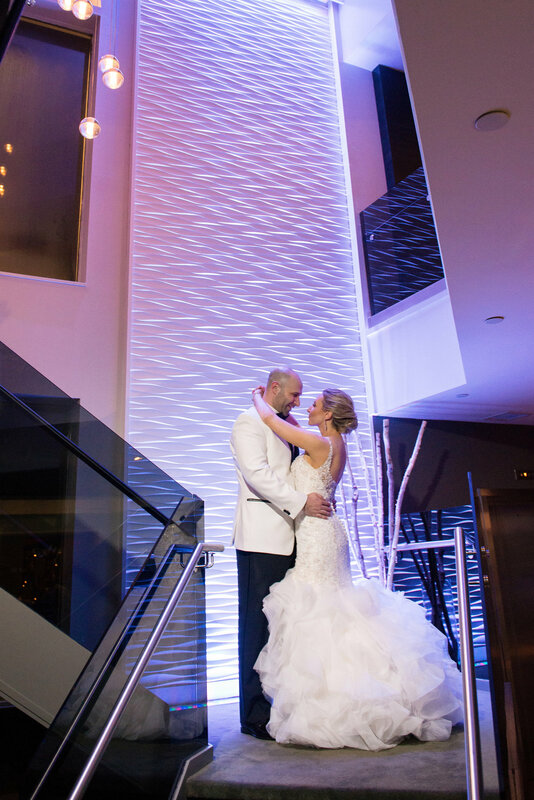 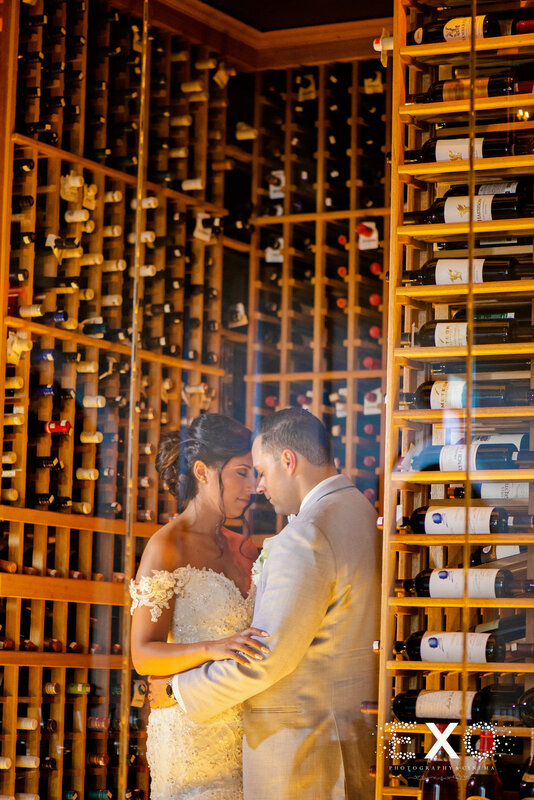 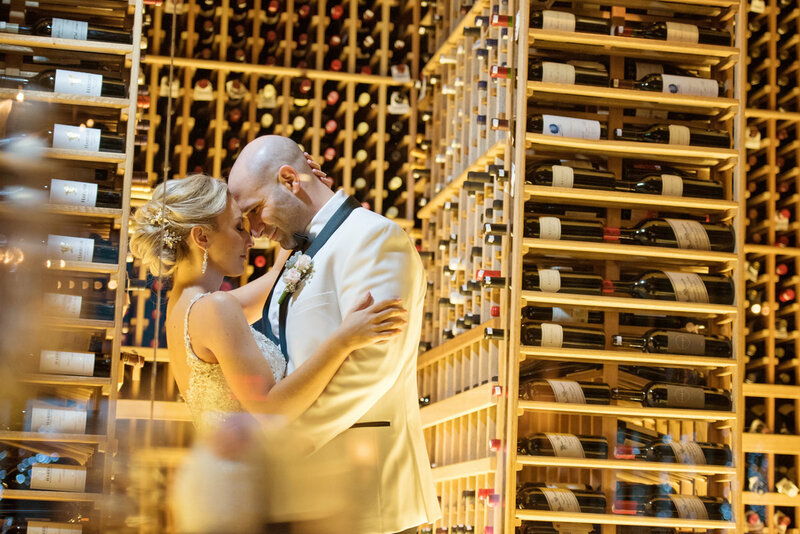 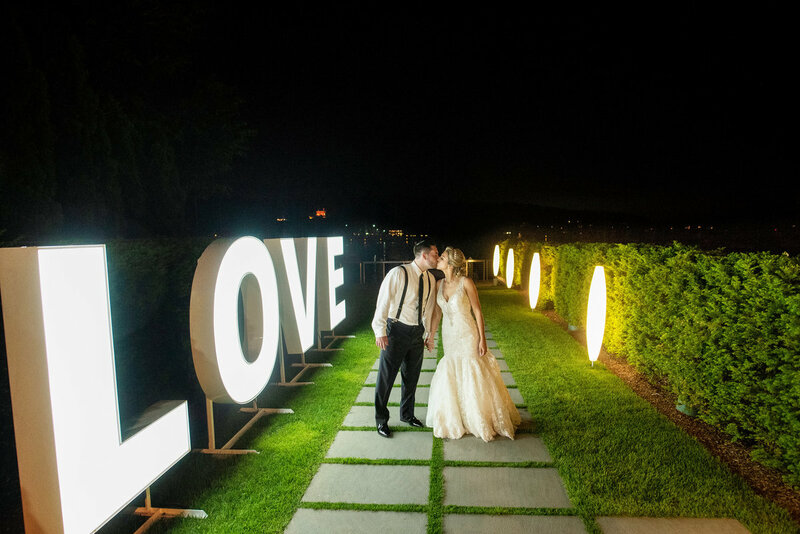 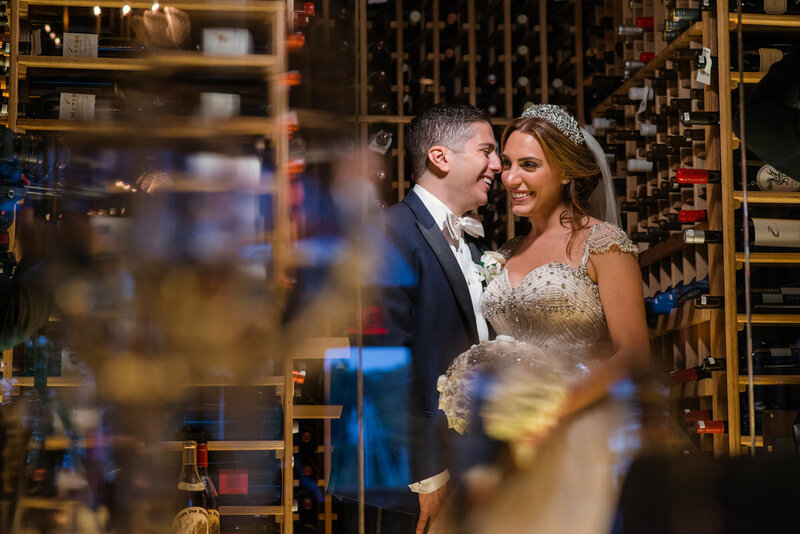 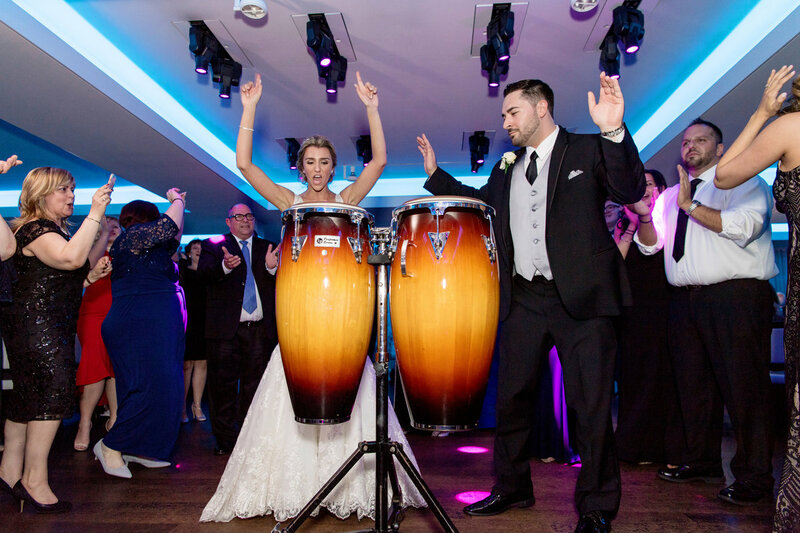 From uplighting, in house speakers, Tvs, and premium wine and spirits, your wedding will be one to remember. 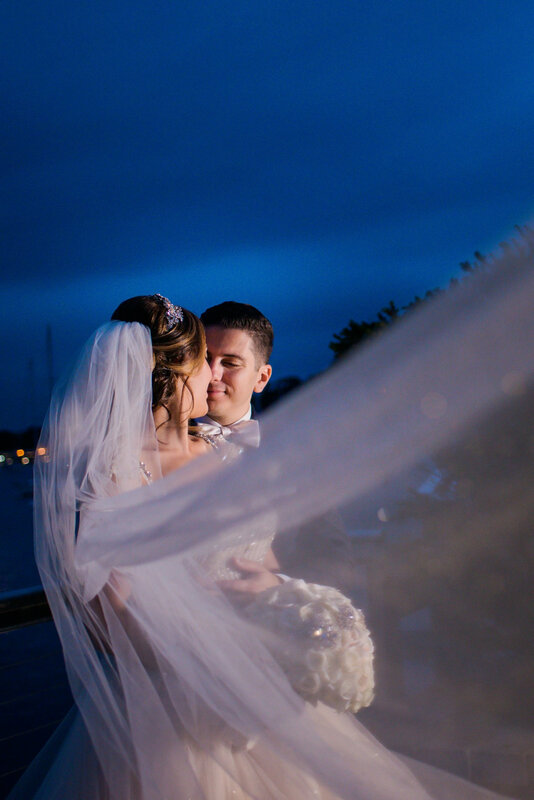 Our photographers and videographers will be excited to celebrate with you and capture all those fun candid moments. 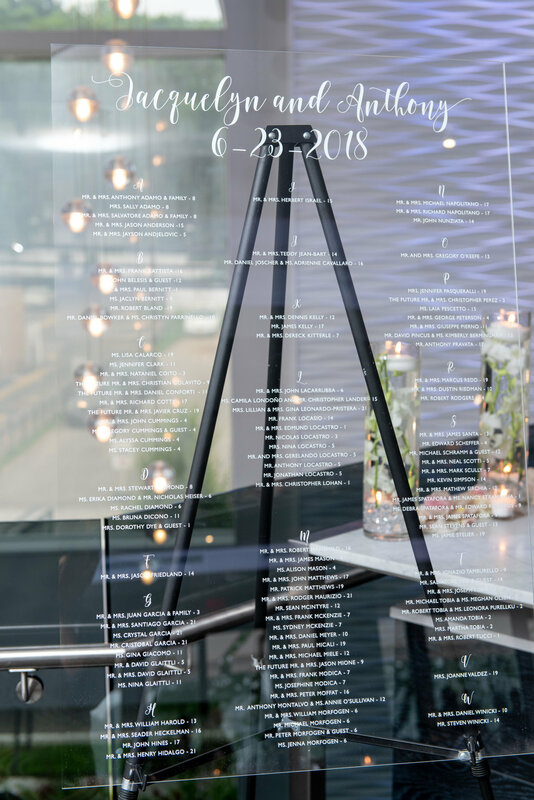 Just flip through our gallery to view reception details and party photos from Harbor Club at Prime.